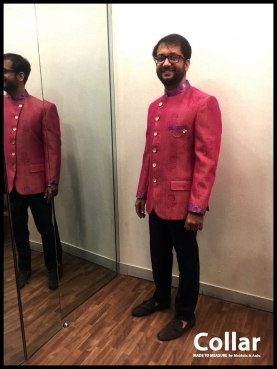 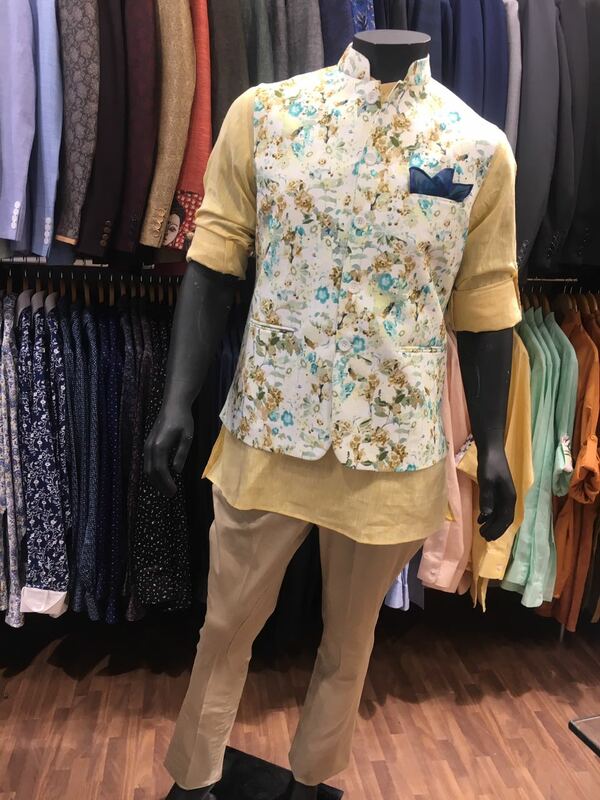 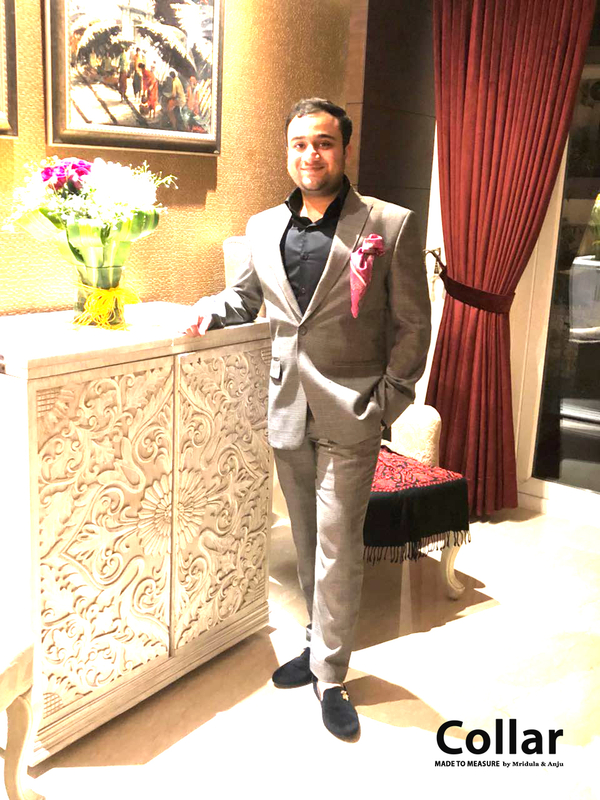 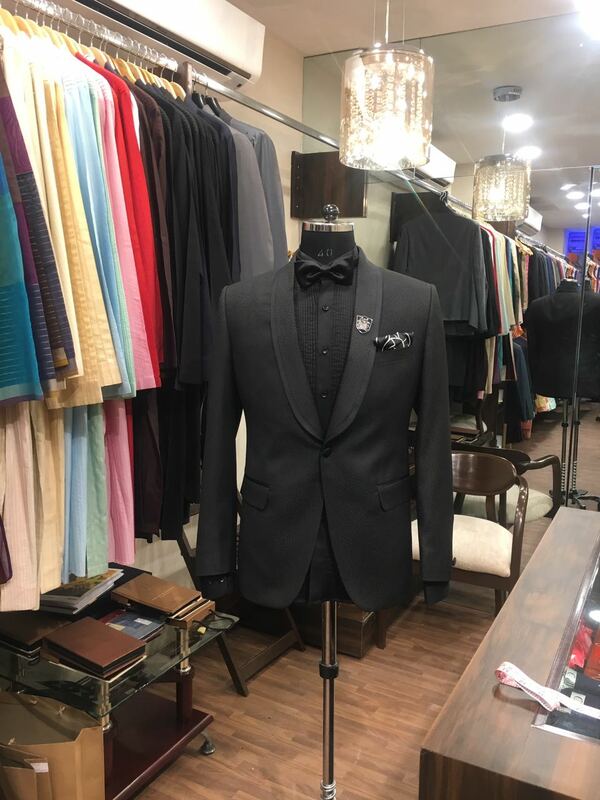 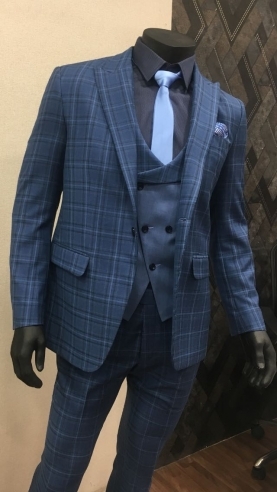 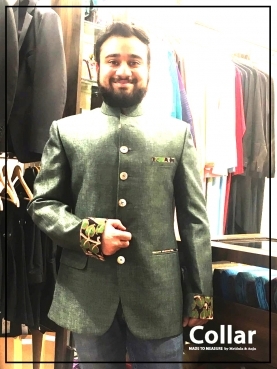 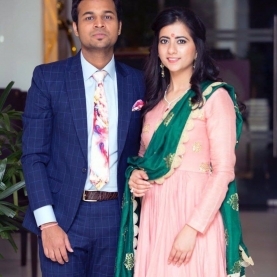 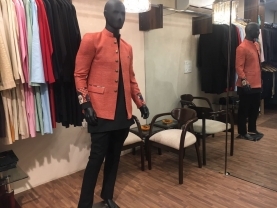 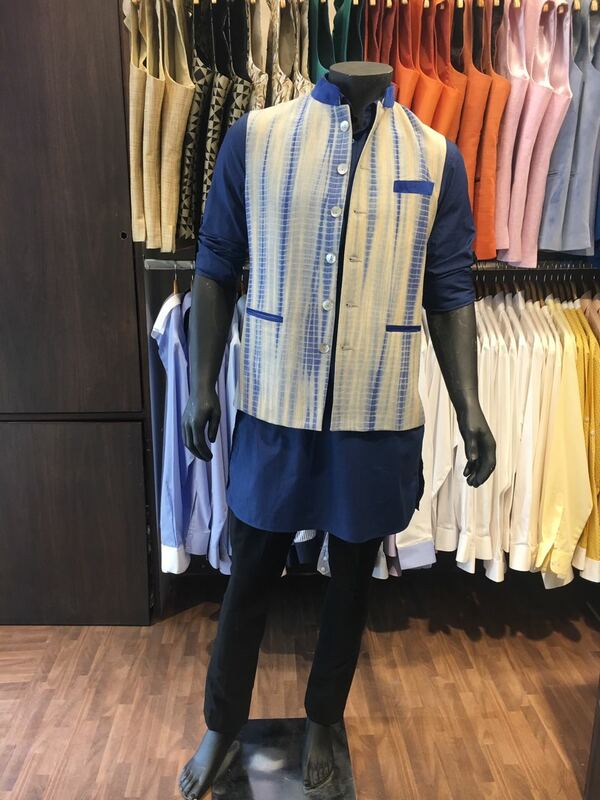 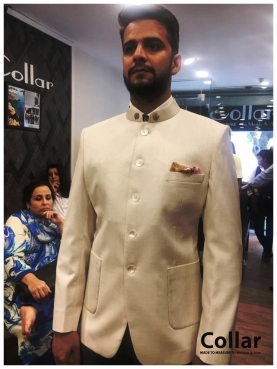 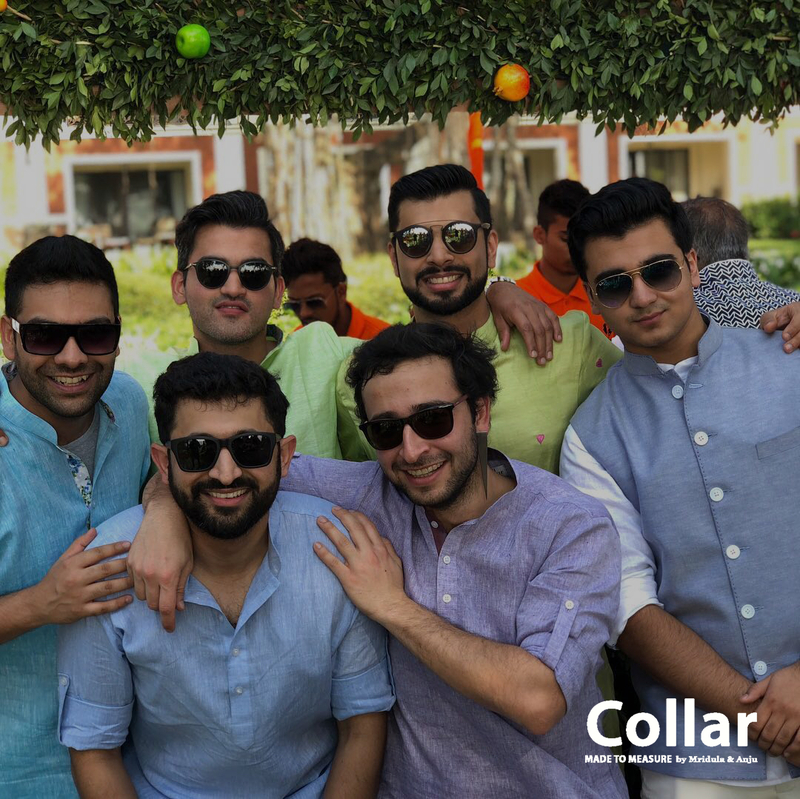 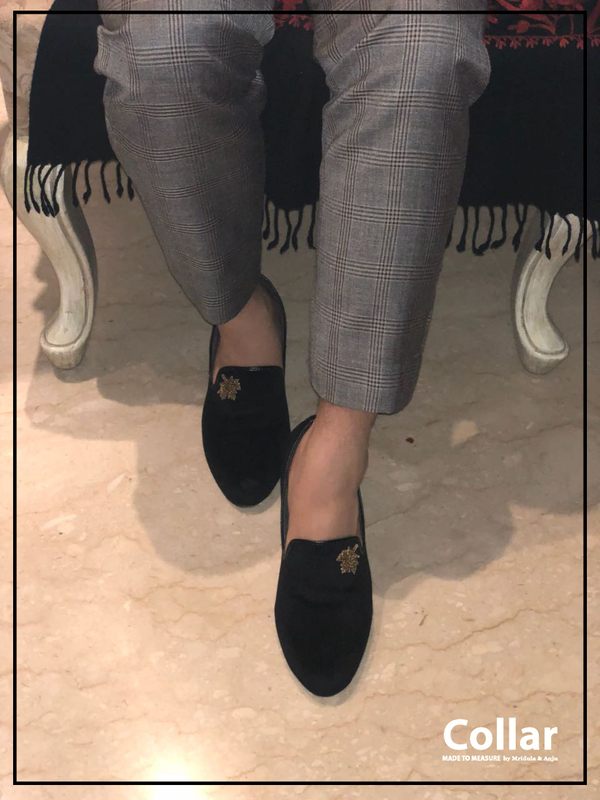 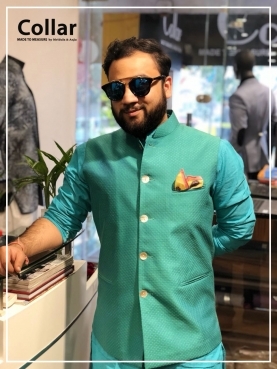 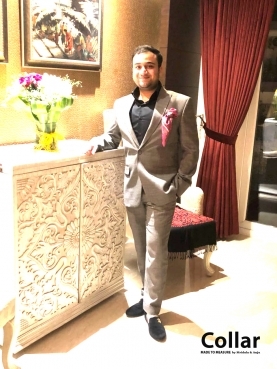 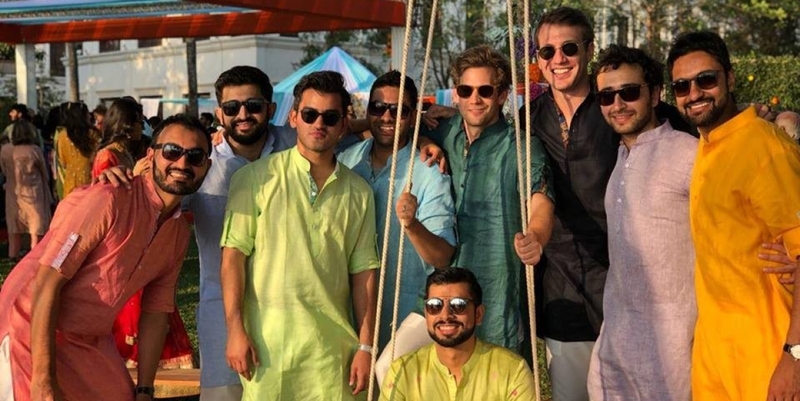 Situated in the heart of Central Delhi, Collar by Mridula and Anju is a designer menswear brand located in the elite Meherchand Market at Lodi Road. Unlike fashion stereotypes, Collar pampers men and believes in tailoring unique and personalized fashion experiences for its clients.Collar features the suave and panache of bespoke tailoring with the most beautiful and naturally woven fabrics.They aim to provide customized and tailor-made apparel for men. 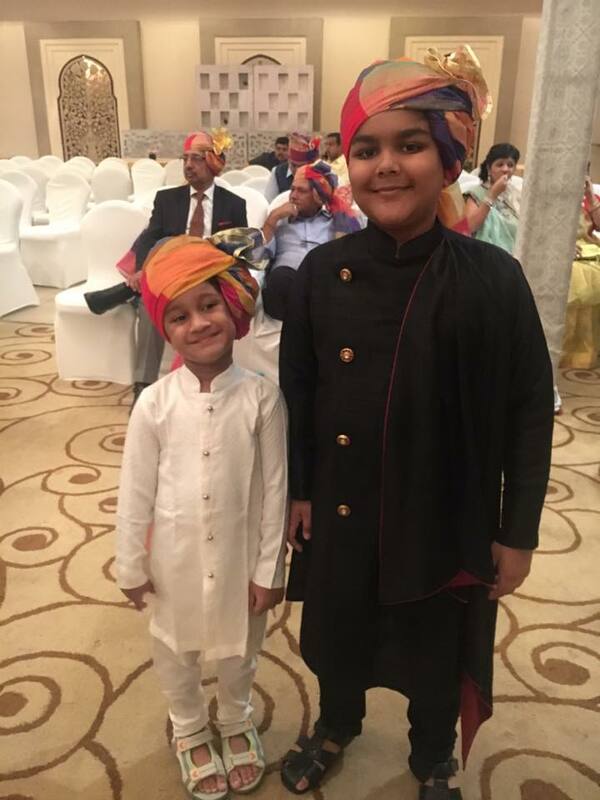 Their clothing range includes ethnic and contemporary western wear with elegant craftsmanship redefining menswear.